De Lis Salon & Spa sees the beauty in everyone. Allow us to help you bring it out – making you feel as beautiful as you look! Erick Ilizarov, the owner of De Lis Salon & Spa, says, “Each and every person who comes to De Lis is considered family. 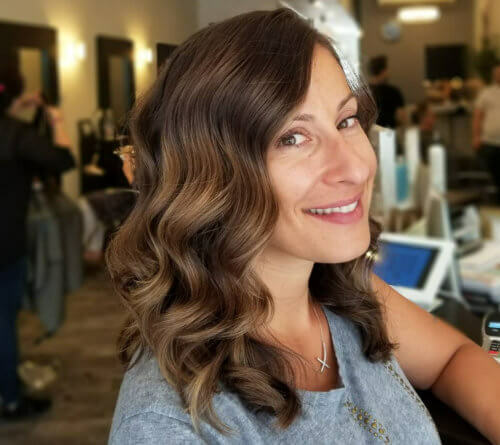 They are an important asset to the salon, and we value their loyalty and dedication to us.” At De Lis Salon & Spa, we provide each customer with personalized services – making use of our expertise and experience to provide the highest quality of salon services that we can deliver. 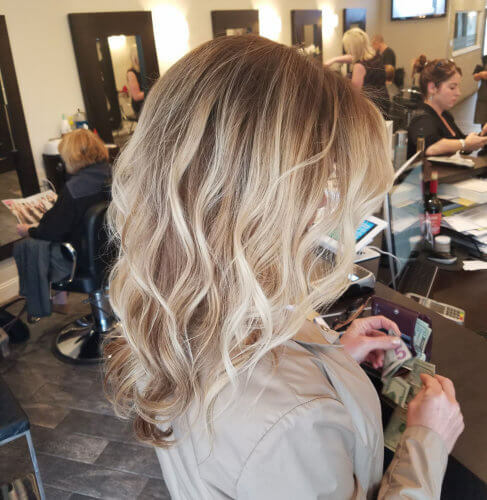 At De Lis Salon & Spa, we provide each customer with one-of-a-kind services that are tailored according to their specific requests and needs. To show how much we appreciate you, enjoy these special offers! 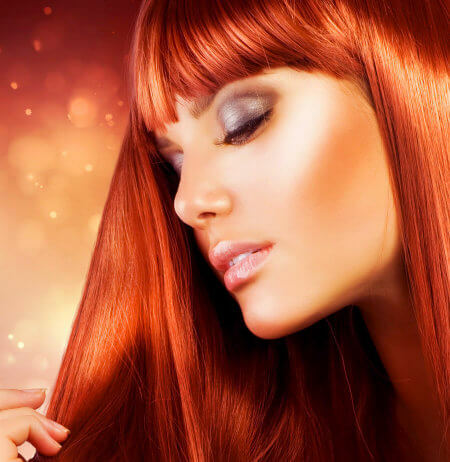 Get the hair treatment that you have always wanted! 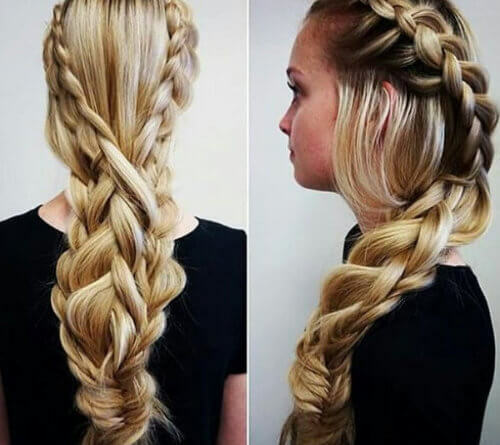 Ready to get a new hairstyle? Let our experts handle it for you! 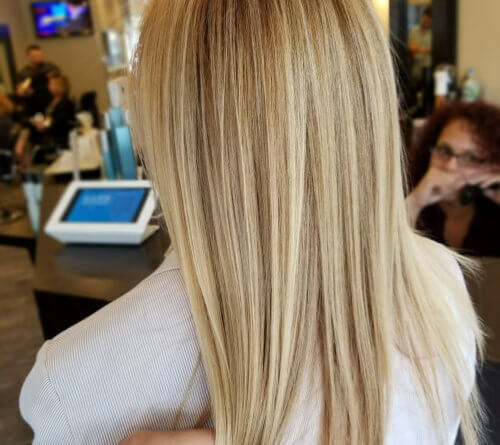 Whether you want it permanently or temporarily, we can add some color to your hair! Does your hair need treatment? 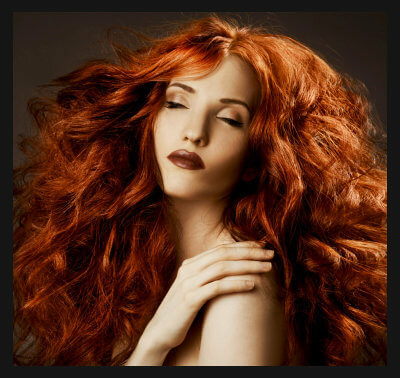 We can rejuvenate your hair for you. Without our hardworking team, we wouldn’t be able to deliver high-quality services and achieve our current success. Get to know the people behind De Lis Salon & Spa today. Stay updated with the latest news and events happening at De Lis Salon & Spa. Check out the latest occurrences that we have in-store for you. 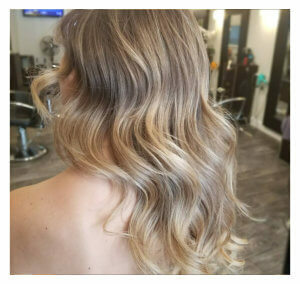 De Lis Salon & Spa Photo Gallery Get to know us and our salon better through these wonderful images. To deliver superior salon services in Manhasset, NY.